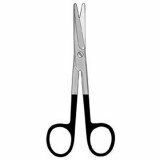 Supercut scissors feature razor sharp edges to ensure the clean cutting of delicate tissue without the exertion of force. 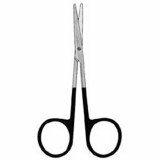 Blades can be wave-cut to reduce the slippage of tissue, microtome style which is smooth and extremely sharp, tungsten carbide, or even mixed - with one supercut and one standard blade. 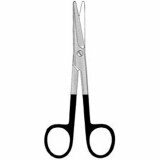 Common supercut patterns for use in plastic surgery include Castanares, Cottle, Fomon, Jamison, Gorney, Jabaley, and Kaye. 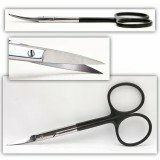 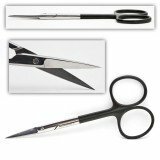 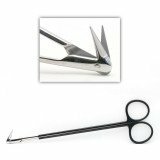 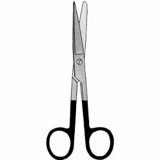 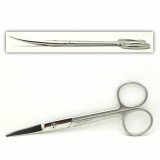 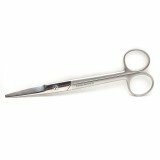 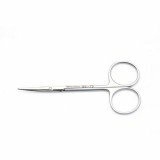 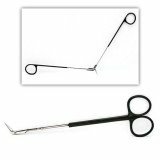 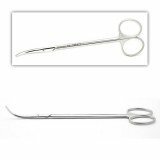 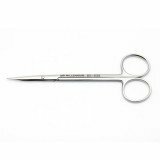 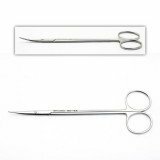 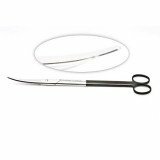 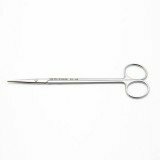 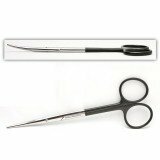 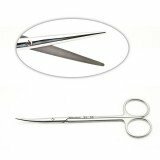 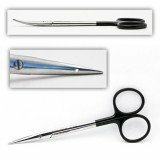 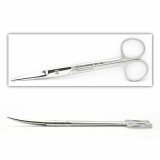 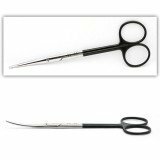 Super Cut Metz Scissors 4.5 Curved Del. 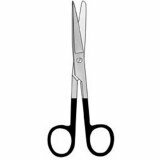 Serr.